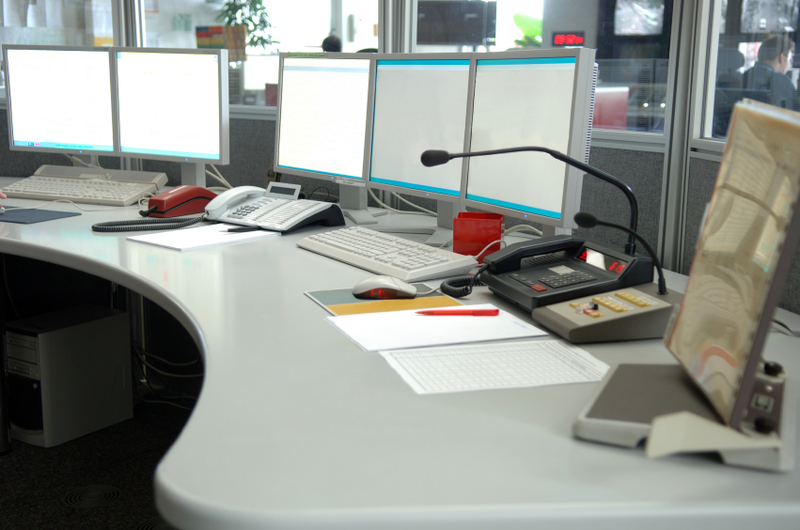 Ansa Global Security strongly recommends that all alarm systems are monitored through a grade 1 control room. All too often these days we hear alarm sirens and treat them as an inconvenience and noise pollution. A monitored alarm means that in the event of an activation of an alarm for any reason a signal is send to the control room by the alarm notifying them of the activation. On receipt of a signal from a property the control room operator will commence to action your pre-determined instructions on what must occur. It may be to notify a series of people by way of a telephone call or dispatch a guard. The Control Room Operator can monitor the movement in the property by the activations of PIR’s. Multiple activations would indicate that someone (or something) is moving around the property. Alarm monitoring can be via a telephone line to the control room or a more sophisticated GSM or GPRS installation can be arranged to suit the client’s needs.